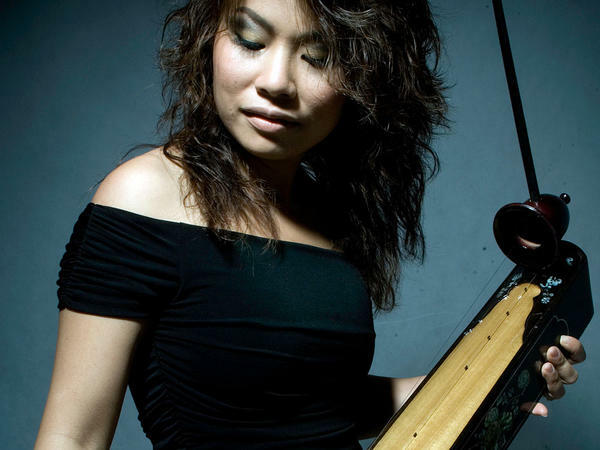 Vân-Ánh Vanessa Võ gives a Gershwin classic an expressive, evocative twist with the đàn bâù, a traditional Vietnamese instrument. Summer might be winding down, but you couldn't tell by the steamy temperatures, not only in much of the U.S. but also in Hanoi, where Vietnamese performer and composer Vân-Ánh Vanessa Võ grew up — and where it should top out around 92 degrees today. 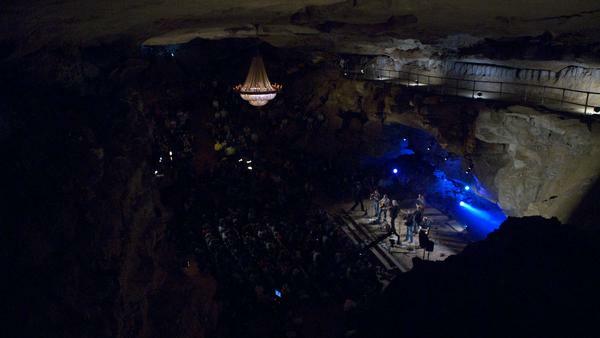 Ricky Skaggs and Kentucky Thunder perform during "Bluegrass Underground" at the Cumberland Caverns in 2010. 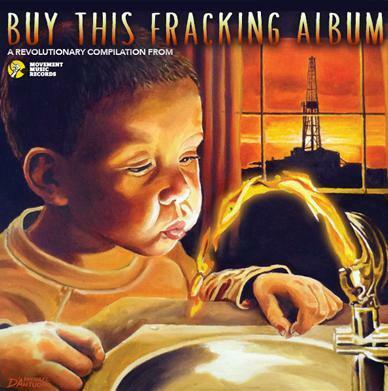 On tonight's Newtopian Dream (7-10 pm on KRCB 91.1 and 90.9FM, streaming at krcb.org): Fannie Lou Hamer (Songs My Mother Taught Me), Amazing Grace, and Buy This Frackin' Album plus more . . .
Don't be embarrassed. 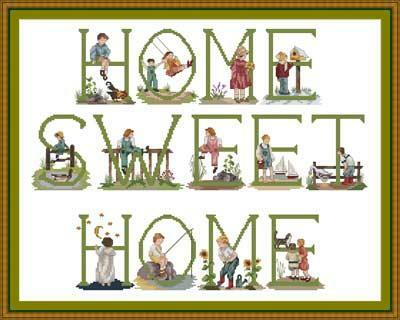 Everyone gets sentimental about home, even when there's no such place anymore. For instance, my mother was from a town in Utah that ceased to exist. It was called Garfield, and it was a company town for the Bingham Copper Mine, and ultimately the mine grew so big that it swallowed up the town. My own home town experience was growing up in one called Cow Hollow, a part of San Francisco that fewer and fewer people, even long term residents, have ever heard of. 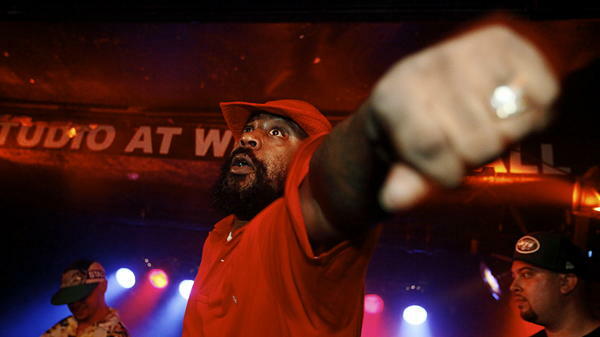 Sean Price onstage in New York City in September of 2014. 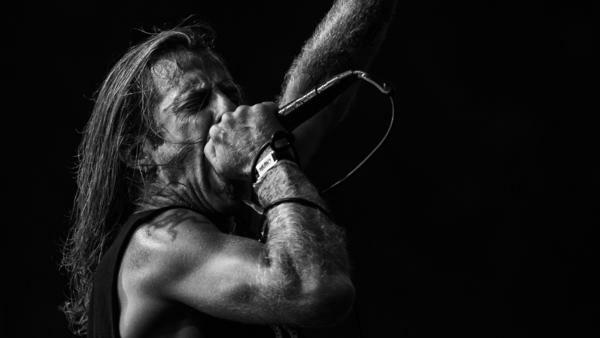 D. Randall Blythe is the lead vocalist of the metal band Lamb of God. Heavy metal is one music culture whose concerts can get pretty aggressive. Stage divers often try to climb up with the band then launch themselves into the awaiting arms of the audience — or that's the idea. 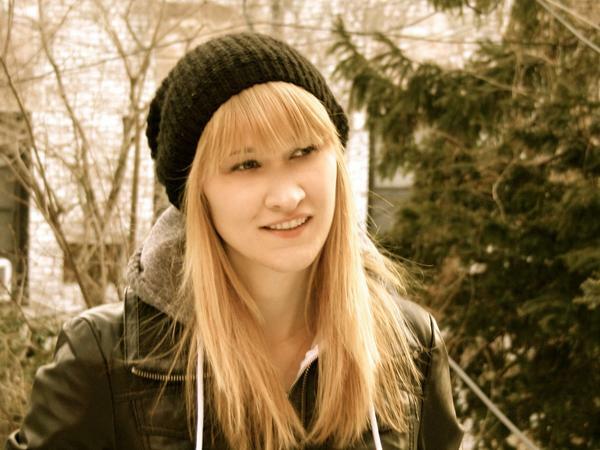 In the city of Prague in 2010, one fan wasn't so lucky: At a particularly unruly show by the band Lamb of God, Daniel Nosek fell off the stage, hit his head and died weeks later. 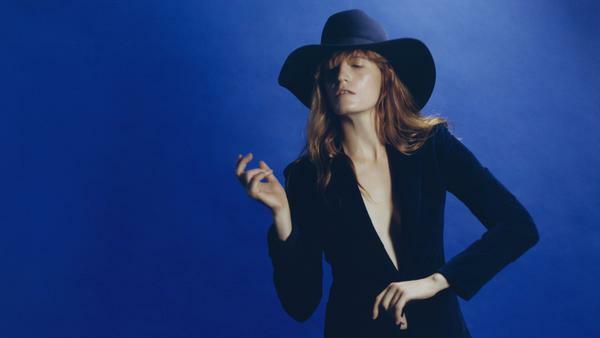 Florence and the Machine's latest album is called How Big, How Blue, How Beautiful. 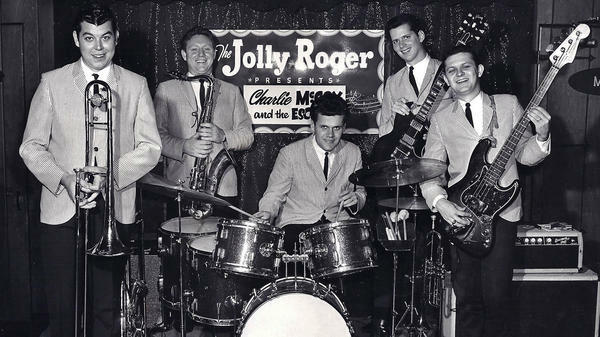 Charlie McCoy has been a fixture in the Nashville studio scene for nearly half a century. He's best known as a country virtuoso on harmonica, but he's also done a whole lot else: rock 'n' roll, R&B, pop, even Celtic music. And he was part of a pivotal moment in the city's history, when the counter-cultural folk-rock of the late 1960s came to town.